Build free online forms and surveys right from your HootSuite account. It’s easy as 1-2-3 with the 123FormBuilder app, and there’s no coding required! The 123FormBuilder–HootSuite integration is a fast, simple way to collect leads and orders, create sales incentives and send targeted online surveys, all directly from HootSuite. 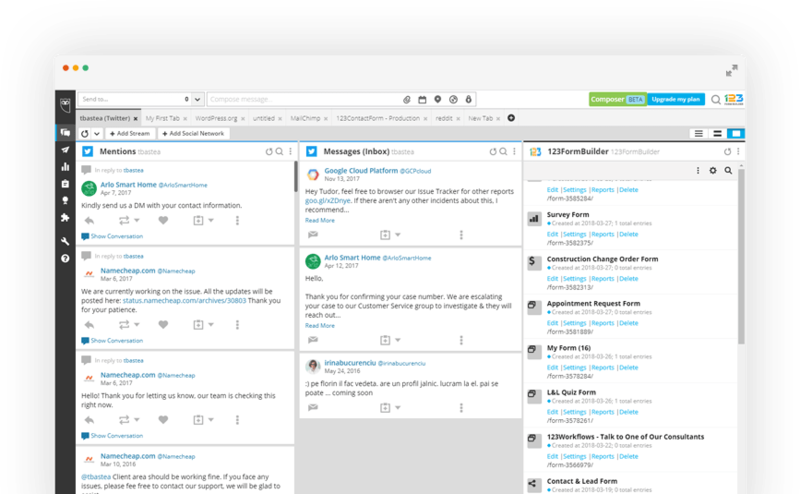 Manage everything without leaving your HootSuite timeline and without any technical knowledge or code. 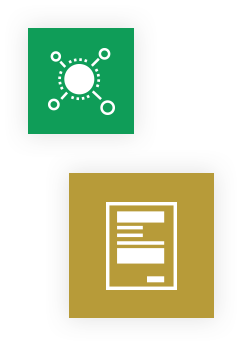 Use our wealth of features to customize your forms just the way you want them. 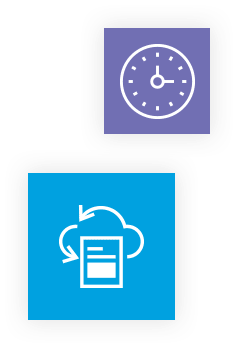 Enable payment processing, synchronize data with third-party apps, view real-time reports and much more! Set up forms and surveys in no time using our free templates. Pick a template and easily modify it to meet your needs by adding images, maps, videos, file upload options and more. 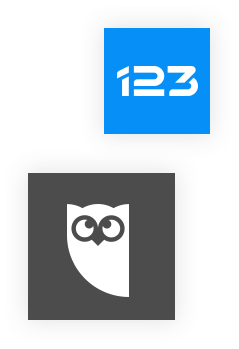 It takes just a minute to install the 123FormBuilder app from the HootSuite App Directory, and we'll start syncing the data you collect right away. It's easy as 1-2-3! Check out our tutorial for guidance. I have little computer skills, yet with this form builder, I was able to create a reservation form for my tour operator and collect information to send out payments and have my tours sold online without having to hire a professional to do it.Janna P.
I love how intuitive the interface is, how easily configurable it is. The best bit is that you can pre-populate the contact form fields when you link to it. 123FormBuilder was exactly what I was looking for. An excellent site indeed.Julian W.